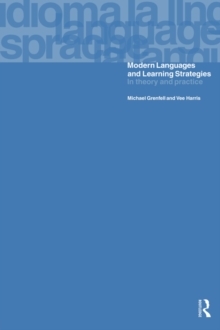 This frontline volume contributes to the social study of education in general and literacy in particular by bringing together in a new way the traditions of language, ethnography, and education. 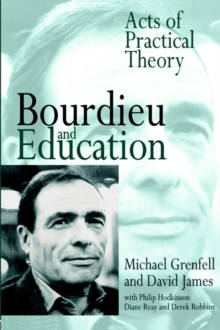 Integrating New Literacy Studies and Bourdieusian sociology with ethnographic approaches to the study of classroom practice, it offers an original and useful reference point for scholars and students of education, language, and literacy wishing to incorporate Bourdieu's ideas into their work. 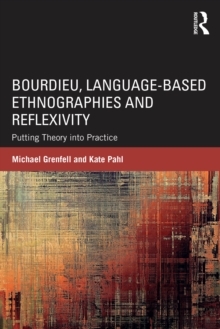 More than just a set of stand-alone chapters around social perspectives on language interactions in classrooms, this book develops and unfolds dialogically across three sections: Bridging New Literacy Studies and Bourdieu - Principles; Language, Ethnography and Education - Practical Studies; Working at the Intersections - In Theory and Practice. 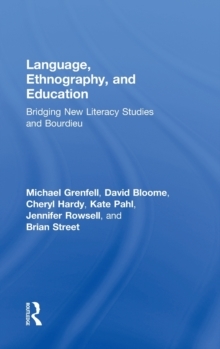 The authors posit `Classroom Language Ethnography' as a genuinely new perspective with rich and developed traditions behind it, but distinct from conventional approaches to literacy and education - an approach that bridges those traditions to yield fresh insights on literacy in all its manifestations, thereby providing a pathway to more robust research on language in education.